Making sure your windshield is free of any cracks, scratches or other damage can provide you with clear visibility behind the wheel and can protect the structural integrity of your windshield if you are involved in an accident. This can help to protect you and your passengers from injury during these events. If your windshield has been damaged by your wipers, contacting your Houston auto glass company right away can help you deal with these issues promptly. 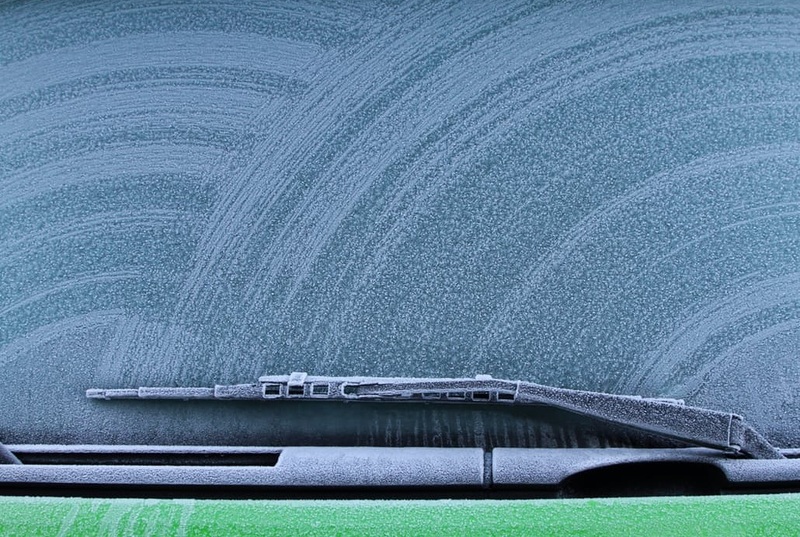 Here are some tips for avoiding damage to auto glass caused by your windshield wipers. Worn-out or defective windshield wipers can cause serious damage to your Houston auto glass. If the rubber is worn down sufficiently on your wiper blades, it can expose metal surfaces that can make contact with the glass of your windshield. Over time, this repeated contact can result in deep scratches or grooves in your windshield that could require a Houston windshield replacement by a qualified glass repair shop in our area. Washing your car and your windshield regularly can help to prevent damage caused by sticky residue and caustic substances that can build up on glass surfaces. This can prevent your wiper blades from sticking to windshield glass and can reduce the risk of etching and damage caused by chemical interactions and from deteriorating wiper blades. Regular visits to the car wash can not only make your car or truck look great but can also extend the life of your windshield and auto glass. 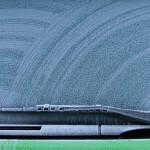 Dust and other particulates can collect on your windshield over time. Running your wiper blades over these materials can cause scratching that can reduce visibility and can damage the structural integrity of your windshield. Making sure that you only use your windshield wipers in wet weather or with washer fluid can extend the life of your windshield and can prevent damage that could necessitate a full replacement of this vital component of your vehicle. The auto glass professionals at Apple Glass can provide you with expert repair and replacement services for your vehicle. We offer a full range of glass repair services designed to suit your needs and your budget perfectly. If you need Houston windshield repair services, we can come to your location or work on your car, truck or SUV in our shops. Call us today at 713-680-1400 in Houston or 281-296-0600 in The Woodlands to schedule a free quote for repair or replacement. We look forward to serving all your glass repair and replacement needs. This entry was posted in Windshield Wipers and tagged Houston Auto Glass, Houston Windshield Repair, Houston Windshield Replacement. Bookmark the permalink.